I first heard of Bitcoins about a year ago but didn't think much of it at the time. Recently I read an article on the BBC News that more and more places are accepting Bitcoins. It seems to be a thing of the future, so naturally, I gave it a spin. This will be a very basic walkthrough of my proceedings, I'll write up more information in a later post. The miner I decided to use was guiminer, a simple but effective multi-mining tool with a graphical user interface. There are many other mining programs out there for you to choose from. 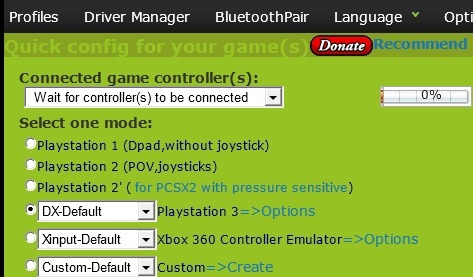 A short guide on getting your PS3 controller to work on your computer. Let's get started now then. Download and install the MotioninJoy driver from here. Have your bluetooth dongle plugged in and start the program. 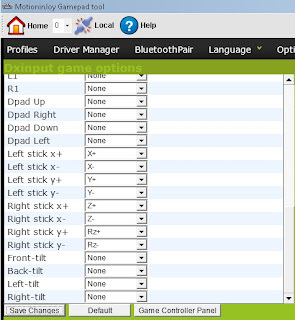 Go to "Driver Manager" and make sure there's a tick next to your bluetooth device and then click "Load driver"
A window will pop up, asking to install the driver. Allow it. 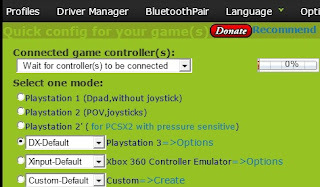 Now connect your PS3 controller to your computer with the USB cable. Now click "Pair now". Your controller is now paired to your bluetooth adapter and connected to your computer! Go to Profiles and select the Playstation 3 mode. 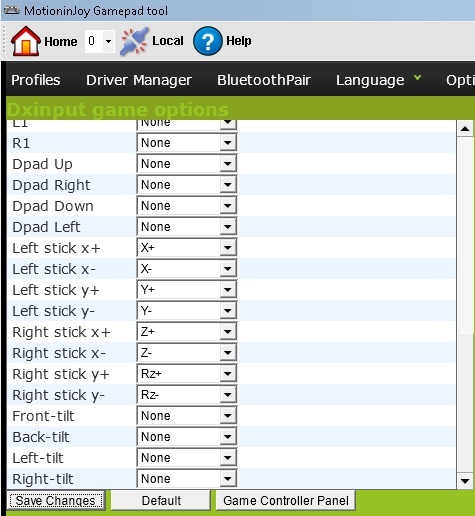 You can map the buttons under options. And that's it! You can now use your PS3 controller to play games!